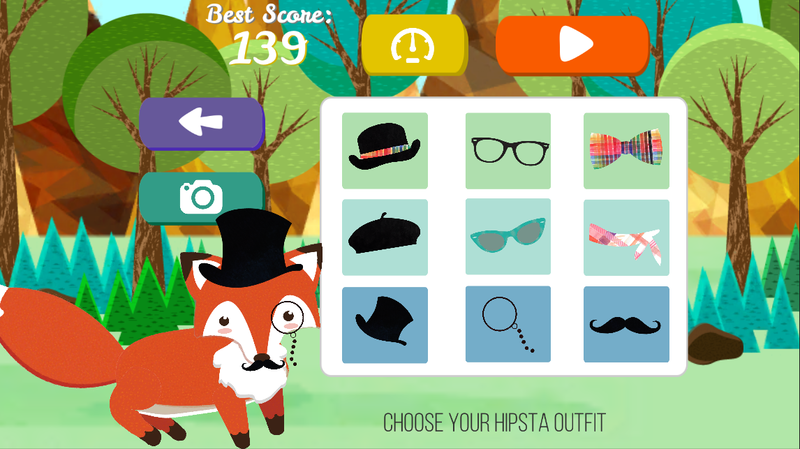 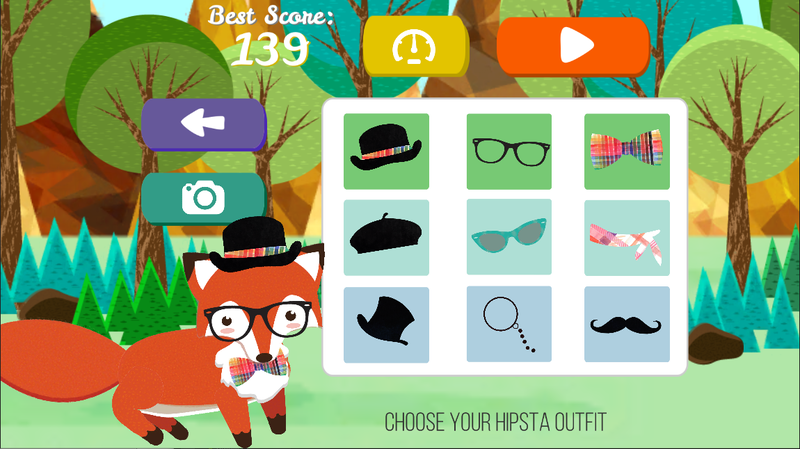 Discover the fashion secrets of HipstaFox on this stylish musical adventure! 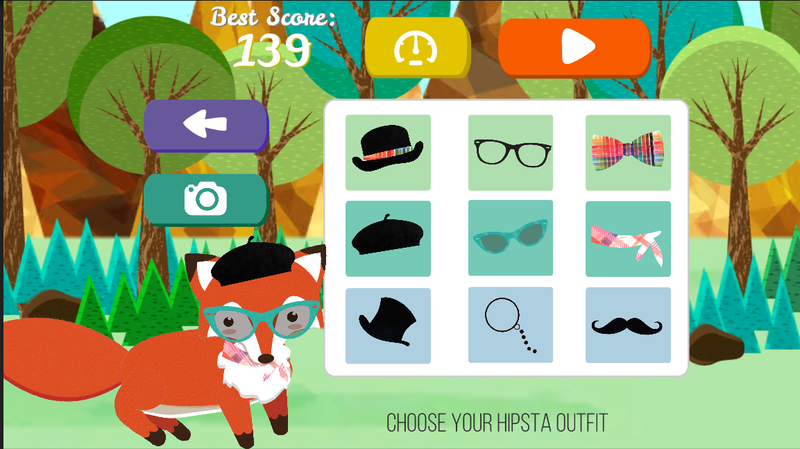 Time your taps to the beat and collect flowers to trade for hipster clothing. 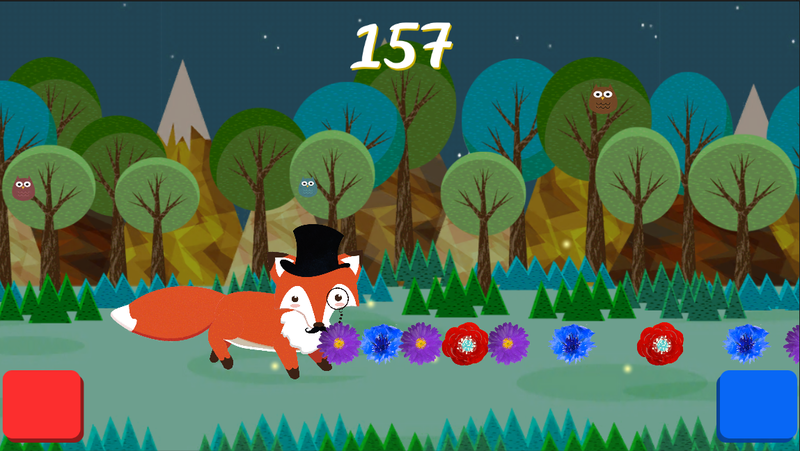 Share replays of your journey with your friends and family, looking good while you compete to collect the most flowers. 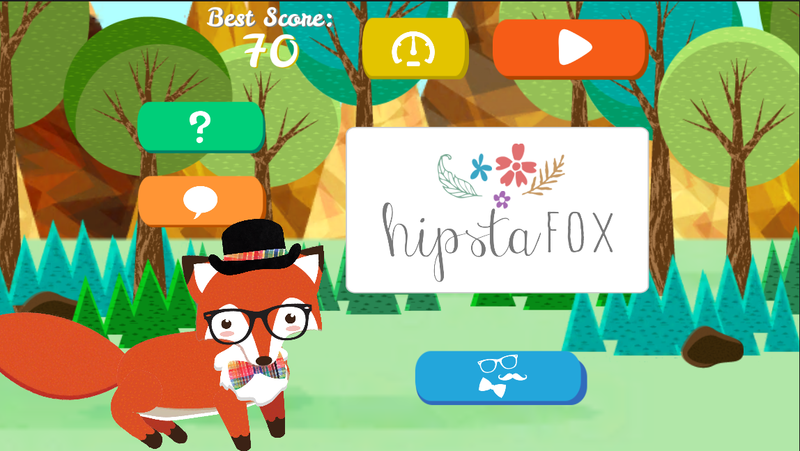 Share your high scores with everyone! 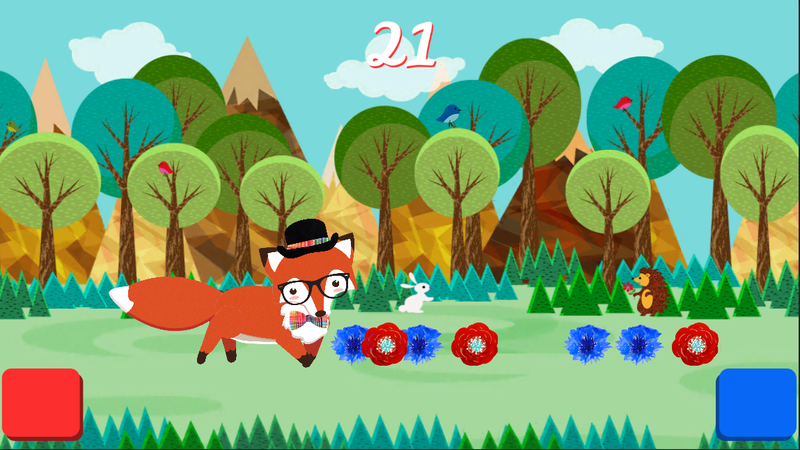 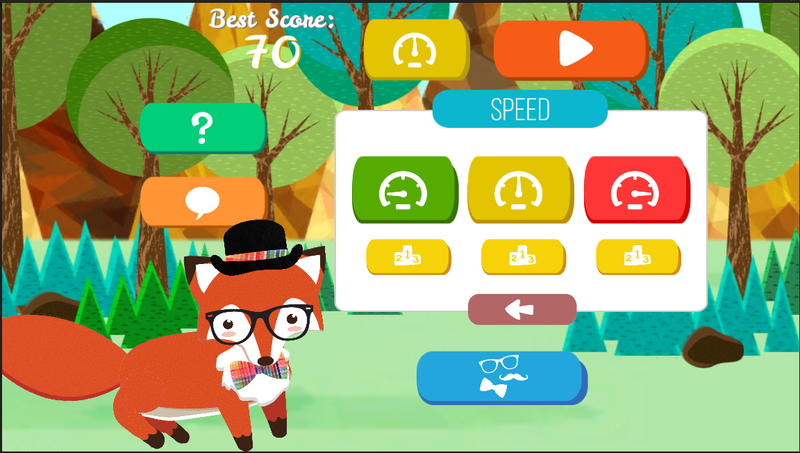 Watch, edit, and share video replays of your awesome fox journey! 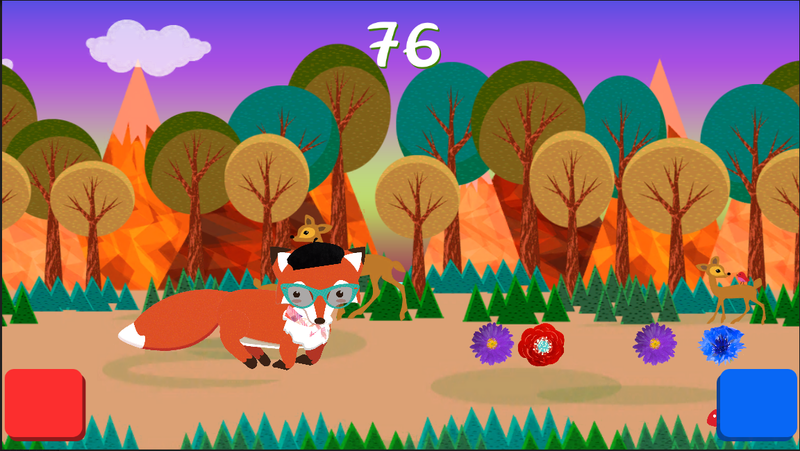 Beautiful soothing music that goes perfectly with the amazing graphics.